 If you have any questions about weddings at the War Memorial Center, please contact us. You can also reference our FAQ page to find answers to commonly asked questions. What’s it like to host your wedding at the War Memorial Center? 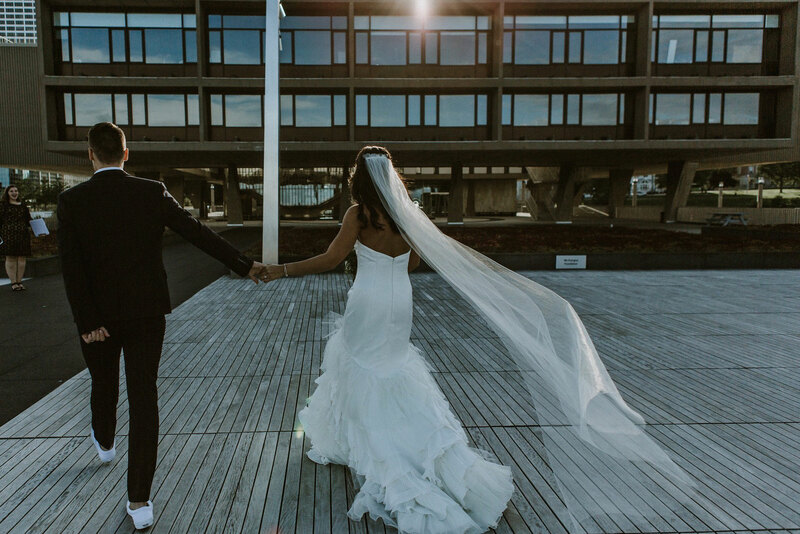 We’ve put together this slideshow to showcase a few of our favorite weddings, as well as the amenities and customizable settings of Fitch Plaza and Memorial Hall. After viewing it, we know that you’ll want to add a photo from your special day into the mix!